Understandably, the wiki people don't want to commit themselves to one, proprietary, service. 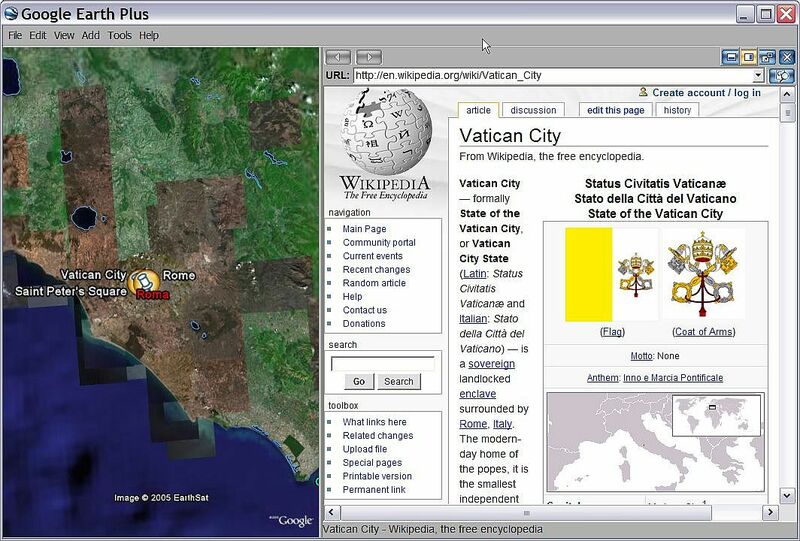 1 - wiki editors add geographical coordinates using a special tag. 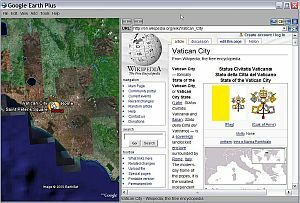 3 - on this page, links to several virtual mapping tools are then presented, allowing the user to open the geo-coordinates in their preferred mapping site. Thanks for pointing out these details of their plans. I do believe they may end up modifying these plans once they see the number of people using Google Earth and the wide-spread use of KML. I believe KML will become a defacto standard. Wikipedia is available in more then 10 languages, as you mentioned in the post. It's actually available in hundreds of lanquages, a complete list available below. I just hope that like google earth this doesn't get overwhelmed with "Fred's house" entries.